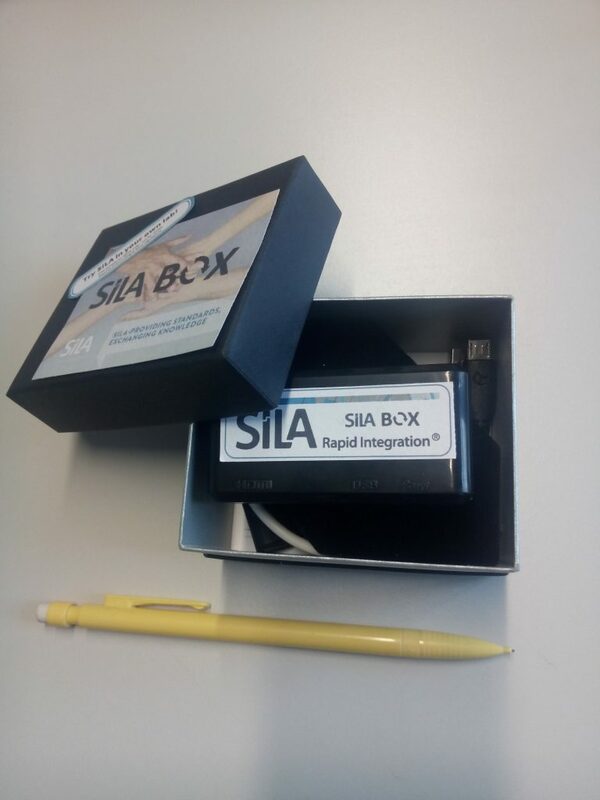 Get the real plug-and-play experience with the SiLABOX andbring your old instrument back to life: control a dispenser over a wireless network, using SiLA 2 compatible control software. The SiLA 2 Converter comes loaded with the right driver and allows you to connect your instrument to your network, ready to be discovered by SiLA 2 Clients. You can (1) connect to the hotspot from the SiLABOY (2) connect to your network (3) hack the box by uploading your own code. Kit includes open source SiLA driver for multidrop, free SiLA 2 Browser and documentation. Documentation, including list of parts to build your own, is available here.